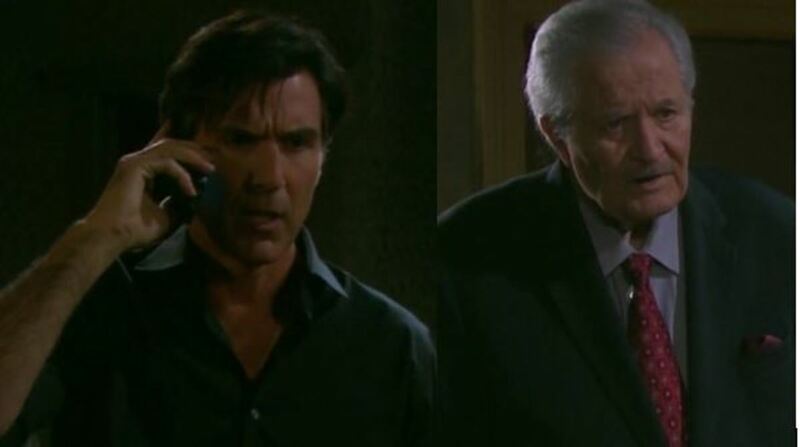 Save for perennially horny business woman Kate Roberts (Lauren Koslow), Deimos Kiriakis (Vincent Irizarry) isn&apos;t making many friends in Salem U.S.A. Several of Victor&apos;s (John Aniston) loved ones are ramping up their efforts to rid the fictional hamlet of his sinister brother on Days of Our Lives. Can you blame them? Deimos hasn&apos;t even been in town that long and his list of potential felony charges rivals those of the casts of The Real Housewives of New Jersey and Love & Hip-Hop combined! Vic wants ex-wife Nicole (Arianne Zucker) to use her resemblance to the woman he and Deimos battled over 30 years ago against the Greek interloper. Brady (Eric Martsolf) and Justin (Wally Kurth) are cooking up a plan of their own to oust Deimos and regain control of the Kiriakis fortune. Meanwhile, Phillip (John-Paul Lavoisier) has been whining to his mommy. If anyone is going to be able to successfully take out Deimos, it will be Victor&apos;s avenging angel of a daughter-in-law, Hope (Kristian Alfonso). 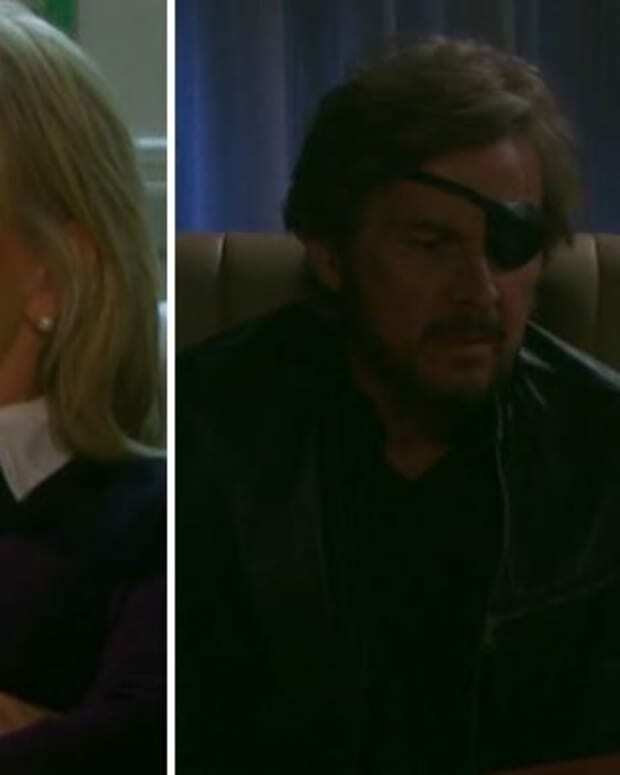 It&apos;s looking more and more like Bo&apos;s (Peter Reckell) uncle was the one torturing the late Merchant Marine-turned-cop. Somebody better warn Deimos. The Widow Brady is no joke with a Smith and Wesson! In other Salem news, Chad (Billy Flynn) and JJ (Casey Moss) are still desperately trying to help Abigail (Kate Mansi) before she boils her poor baby. Watch the latest DAYS recap video below.